Pero's Pizza House is located on Southern street, Heidelberg Heights. 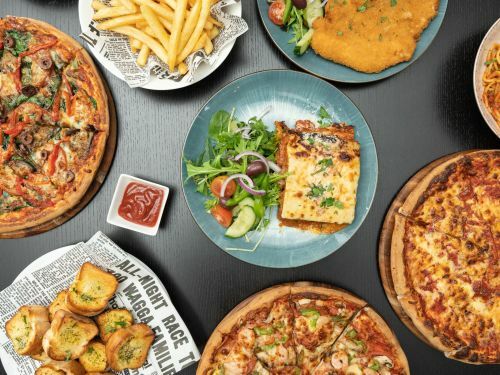 Our menu offers a wide range of Italian specialties such as Pero's Special, BBQ Chicken, Hot & Spicy, The Lot, Four Cheese Calzone, Chicken Nuggets and many more. You can order online from us by clicking the ORDER ONLINE button and we will deliver our delicious food directly to your front door. We look forward to serving you.